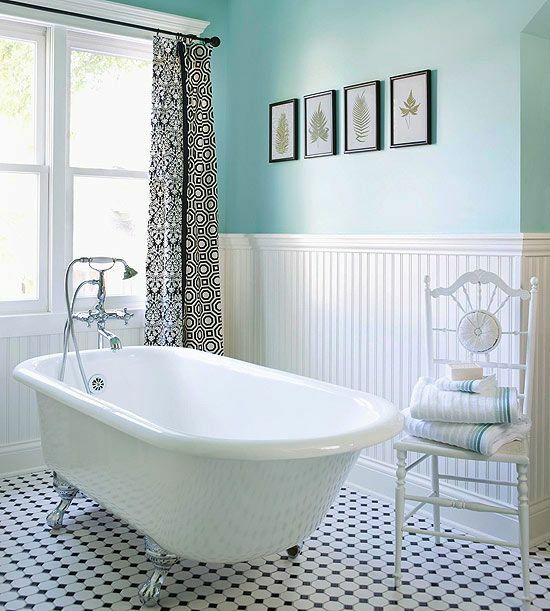 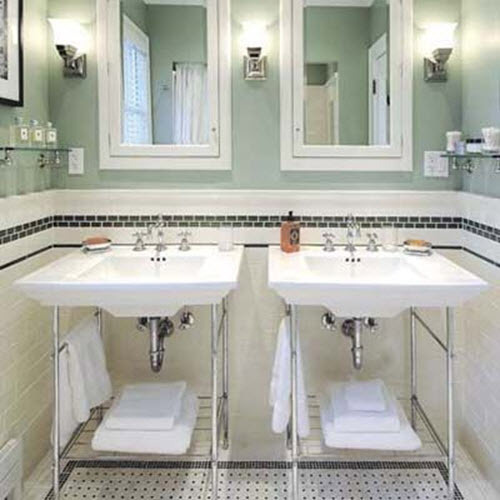 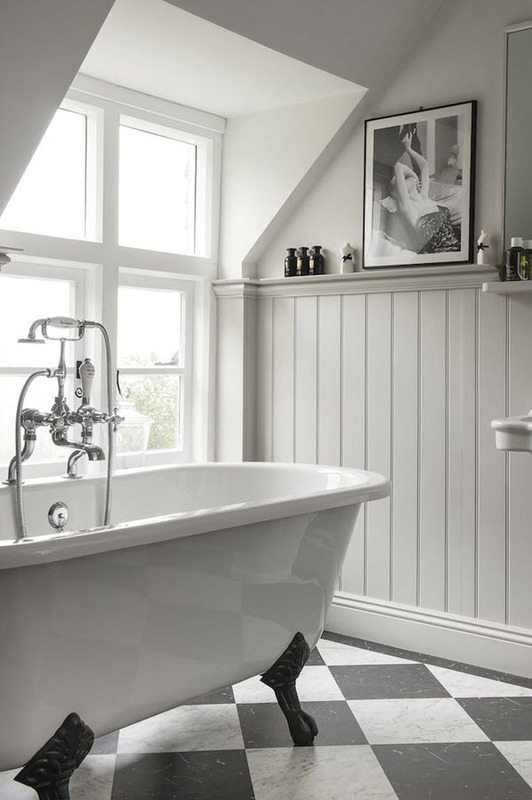 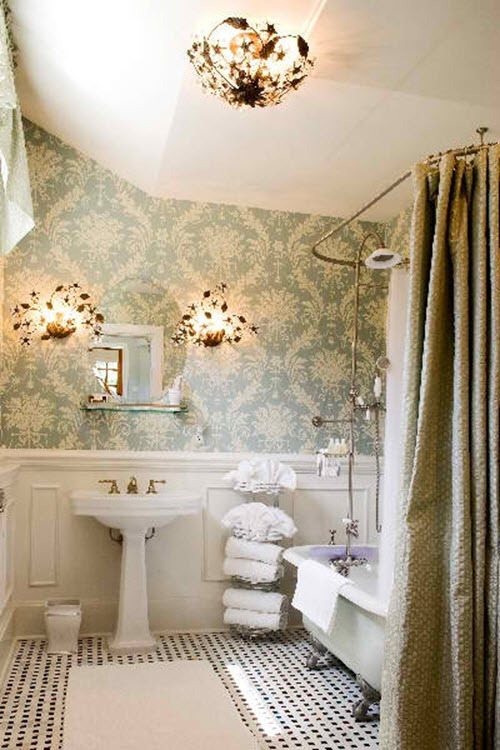 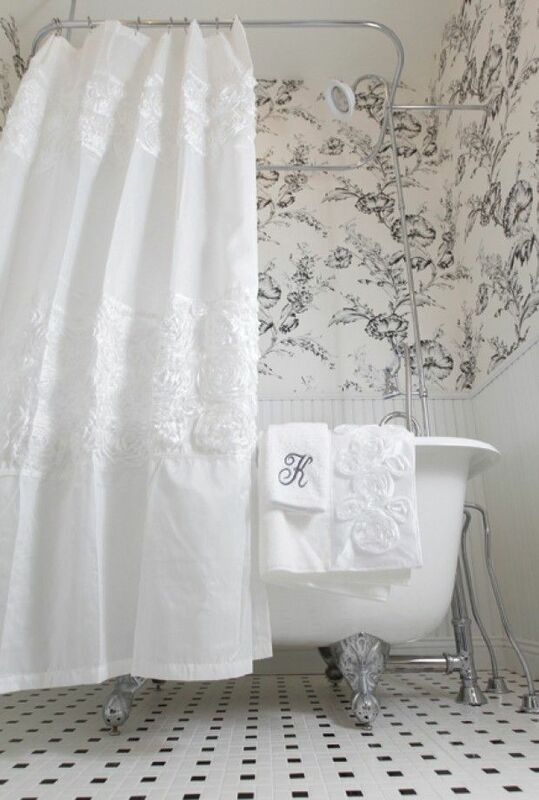 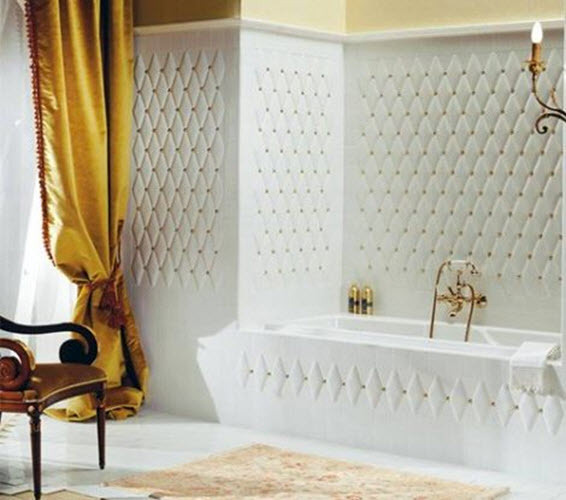 What do you need to create bathroom in Victorian style? 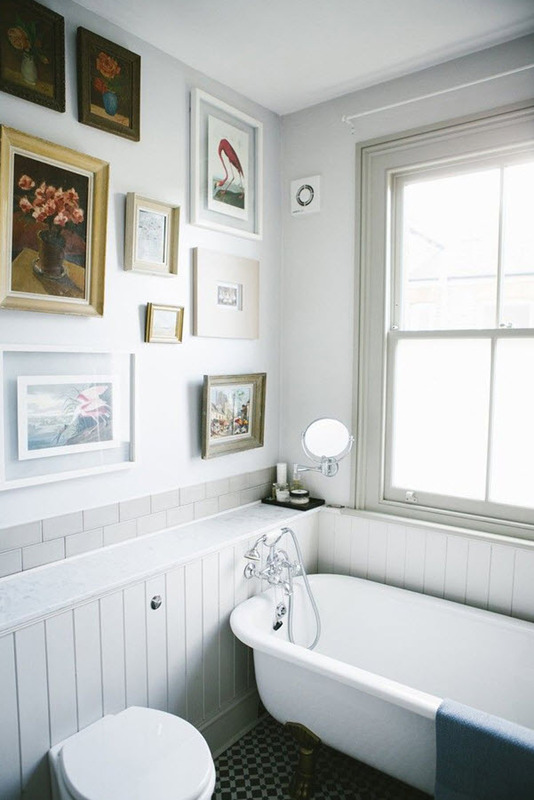 A lot of different “vintage” details, like pictures on the walls, mirrors and, of course, clawfoot bath. 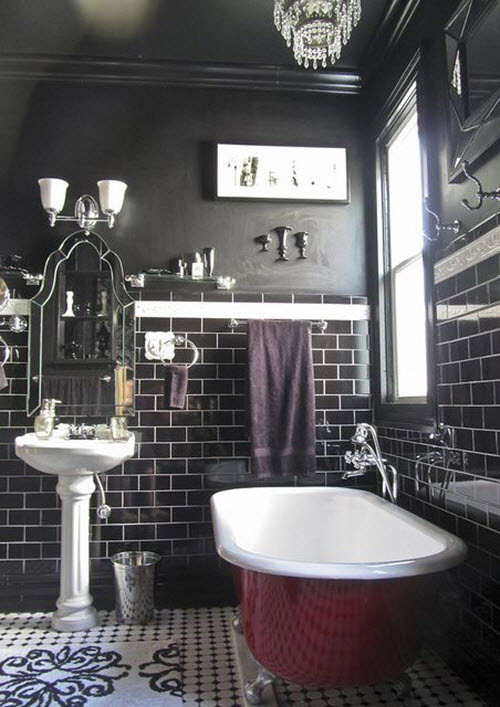 But there is one more thing that just has to be in your Victorian bathroom to make it complete and atmospheric. 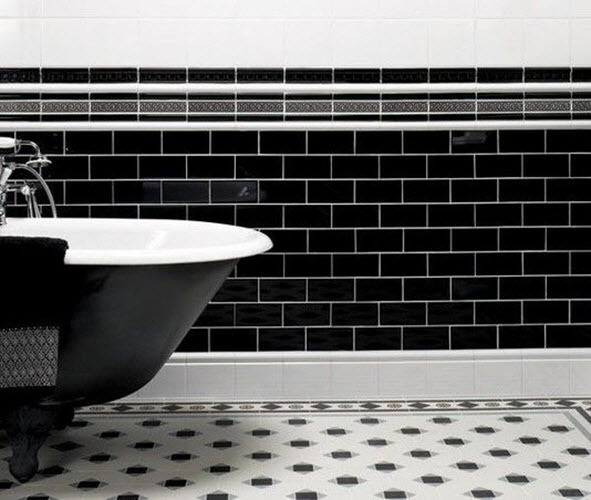 We are talking about black and white tile. 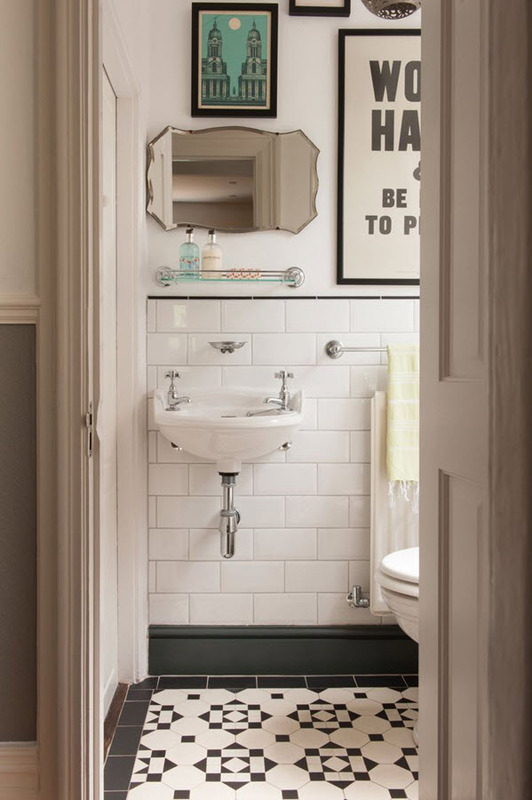 Look at the photo ideas that we’ve picked for you and you’ll see that this is one of the most important detail to make your bathroom look Victorian and Edwardian. 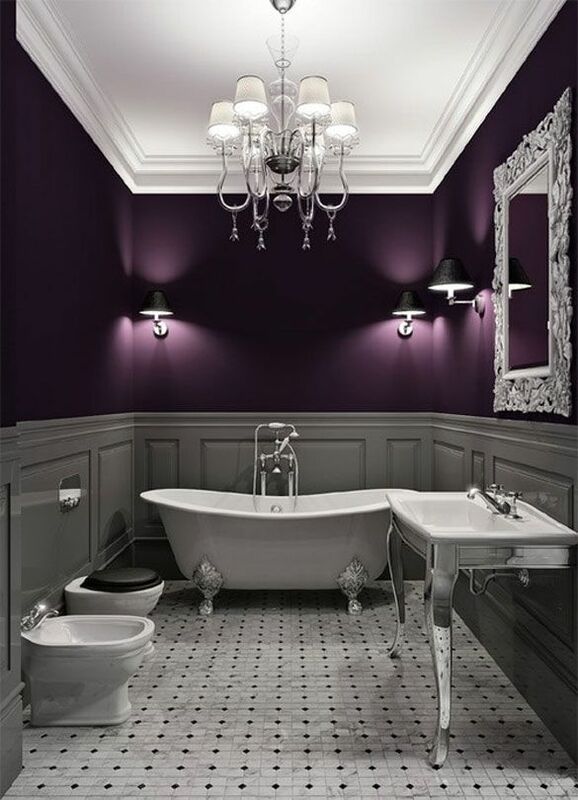 In other words, to make it look royal. 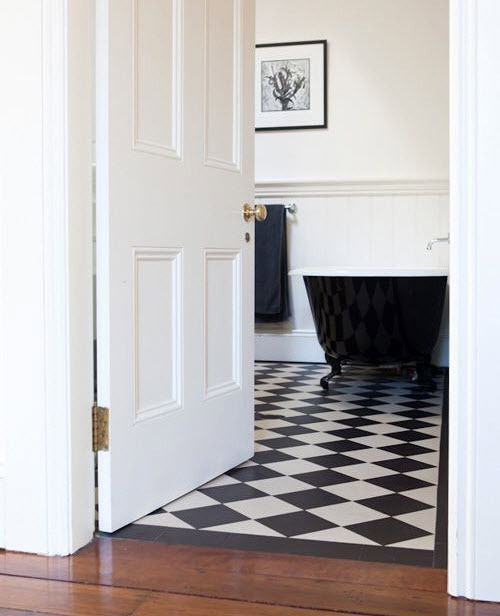 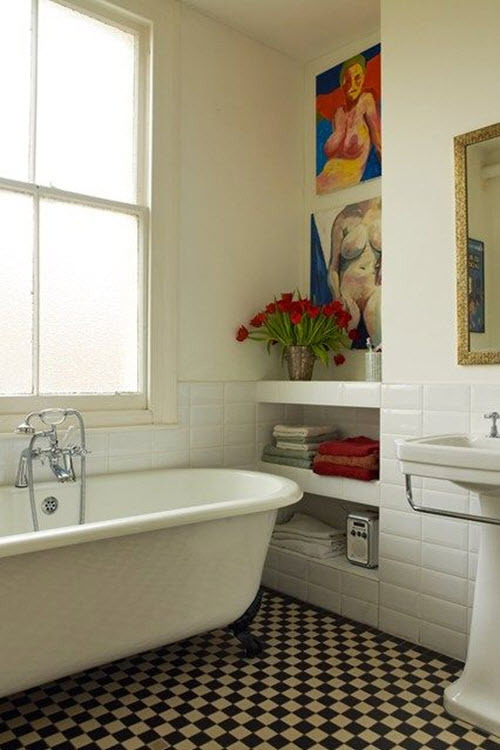 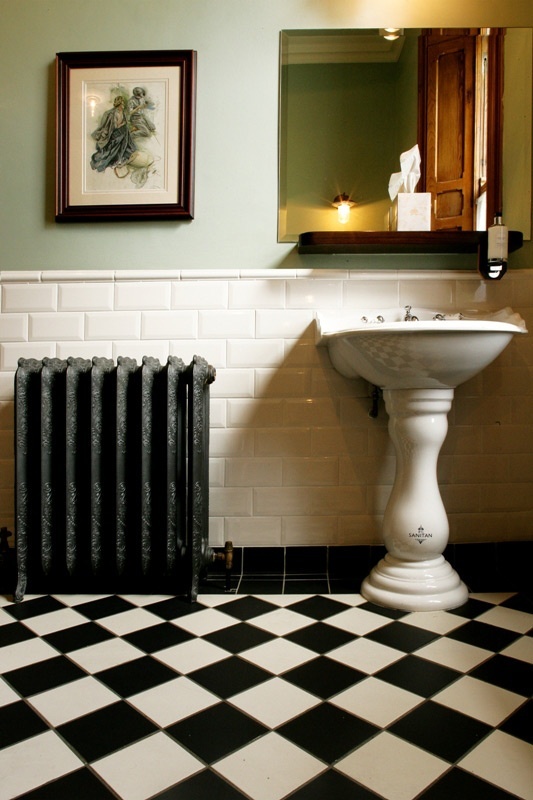 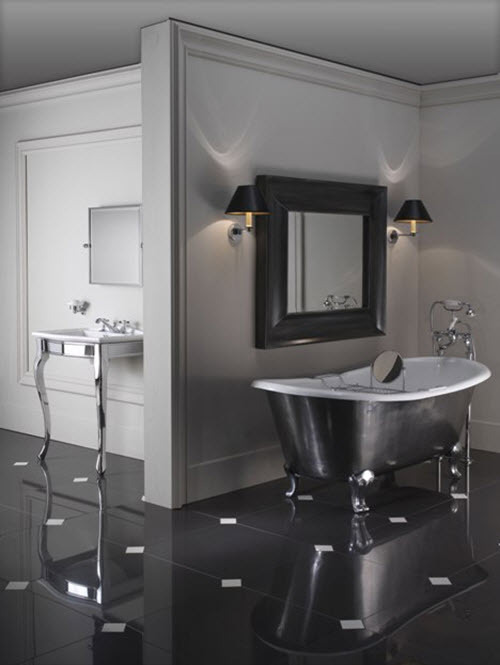 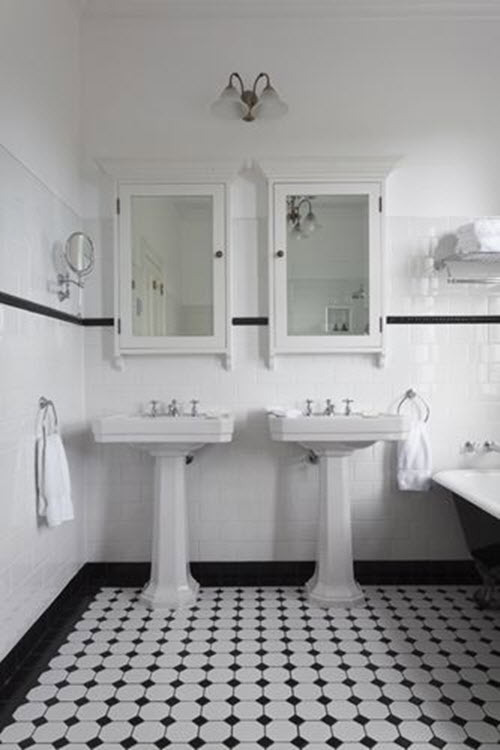 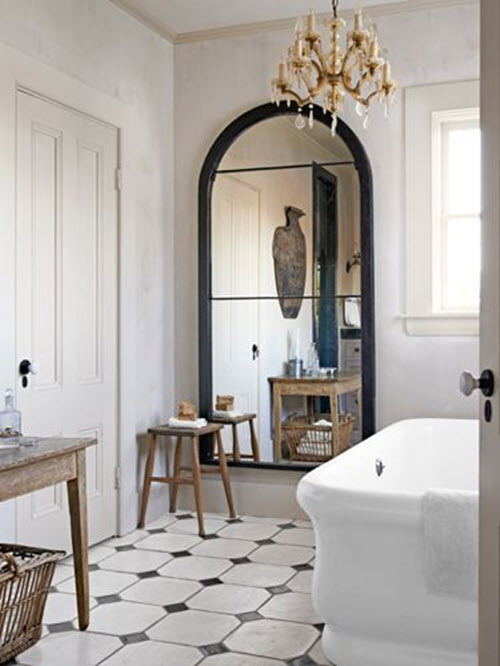 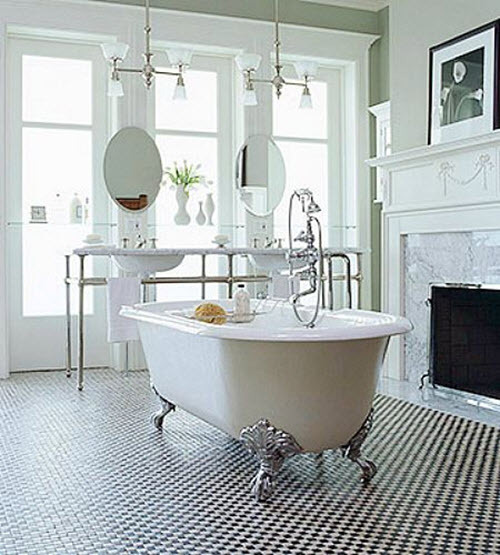 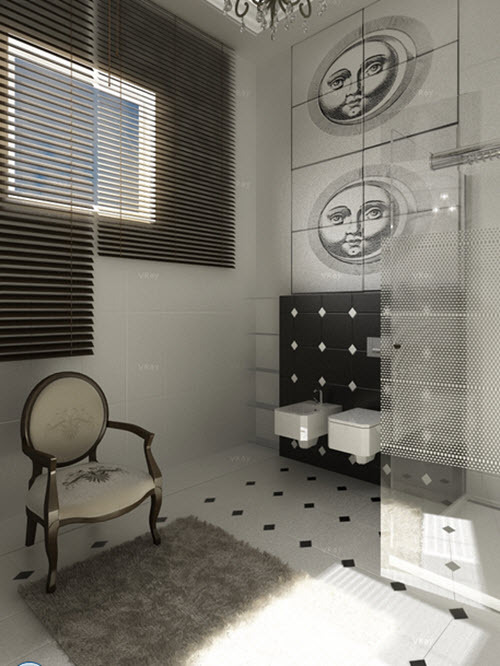 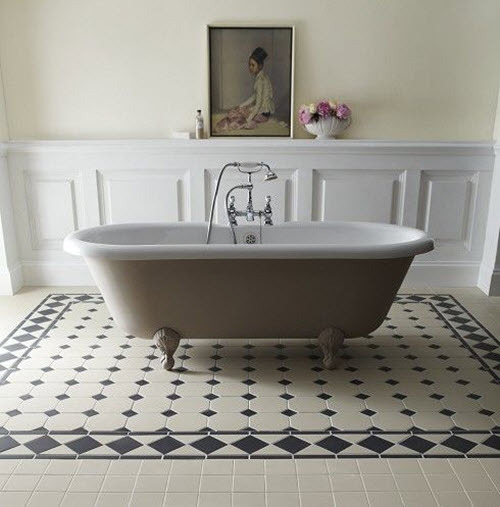 Black and white Victorian bathroom tiles can be of different forms and sizes, they can create various layouts and patterns but they certainly must feel Victorian and vintage. 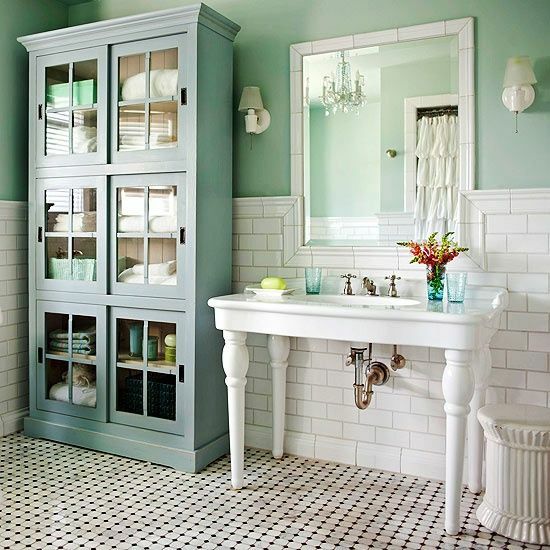 Combine floor and wall tile with other elements of décor to create a bathroom that would make any blue blood person envy you.